Samuel covers Missouri government and politics for KCUR. He comes to KCUR from the world of local television news, where he worked for 14 years in markets like Minneapolis, New York City and Montgomery. Samuel has extensive experience covering elections and state government in states across the country. He has won Associated Press awards for spot news coverage and investigative reporting. A native of Queens, New York, Samuel also spent time growing up in Alabama. He is a graduate of the Medill School of Journalism, Media, Intergrated Marketing Communications at Northwestern University. 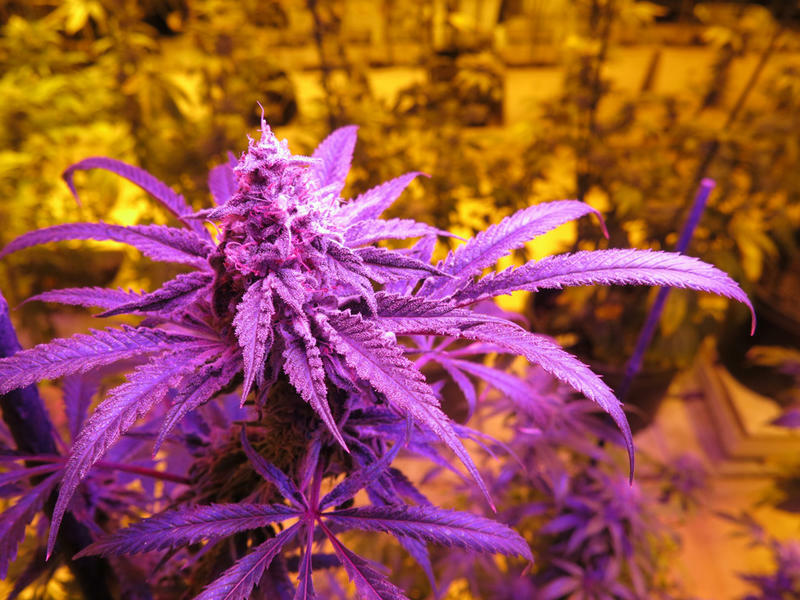 When Missouri’s medical marijuana program is fully underway, there may be more of the drug produced than consumed. That’s according to researchers at the University of Missouri, who provided the state with an economic analysis of the program Monday. Missouri Department of Revenue officials may have violated the law when they adjusted the state’s income tax withholding tables once again earlier this year, according to a report from state Auditor Nicole Galloway. The January adjustment came after two prior adjustments in response to the federal tax cuts that took effect last year. 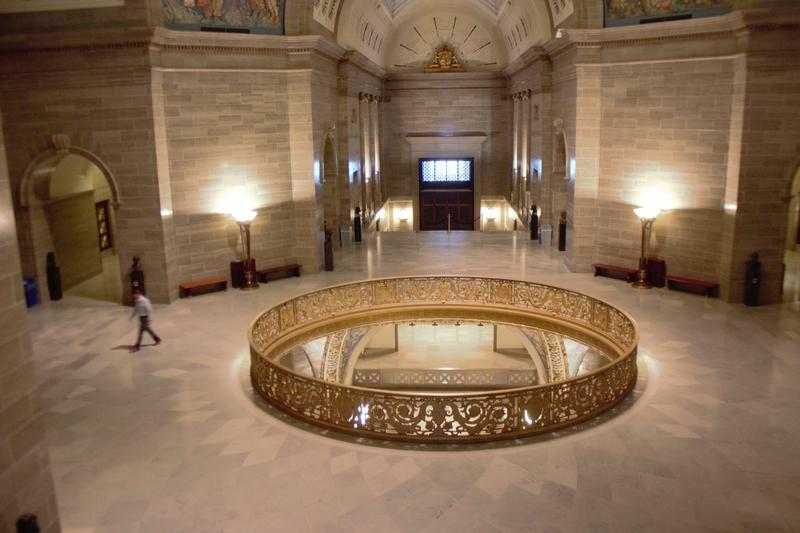 Missouri has long been a conservative state in its outlook, no matter the party in charge. 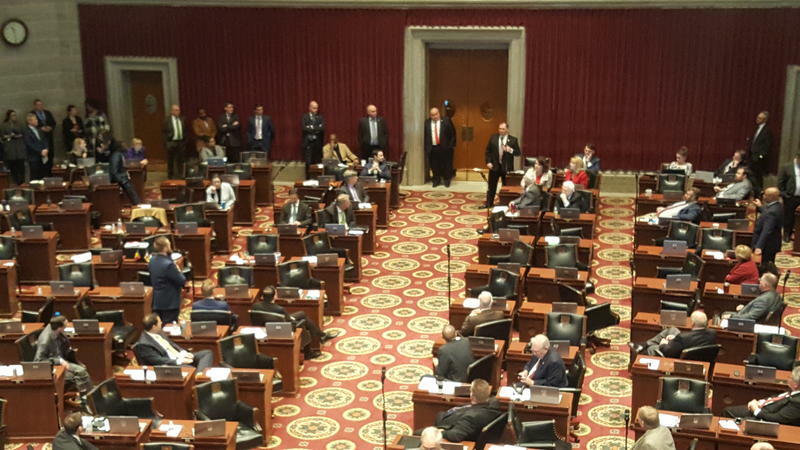 So in January, when legislative leaders celebrated the 100th General Assembly and the 100th anniversary of the Assembly meeting at the Capitol building in Jefferson City, there were no fireworks over the Missouri River or a grand gala. Instead, there was a special joint session of the General Assembly and a reception with a “massive” cake in the rotunda. Any member of the public can go to the debates in Missouri House or Senate. And in November, voters said the discussions about legislation and strategy that lawmakers have in emails and other documents should be public knowledge, too. But some legislators are looking to once again shield those records from public view, a move that opponents say is a step backward for government openness and transparency. 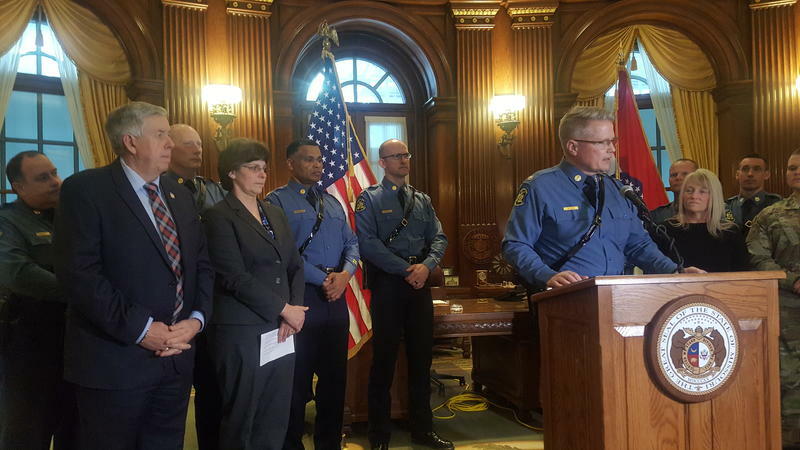 The acting head of the Missouri State Highway Patrol may soon have the job permanently. Governor Mike Parson appointed Lt. Colonel Eric Olson as superintendent on Tuesday. Olson will continue to serve as acting superintendent until his appointment is confirmed by the Missouri Senate. “This is certainly a humbling experience for me, and I would do my best to represent the patrol in a manner that’s consistent with those who have gone before me,” Olson said.